Colorado Springs, Colorado Lisa Marie has a ton of energy and loves to play! Her brothers pick on her, but she certainley holds her own. Lisa Marie is the smallest and the most loveable of her siblings, Elvis and Burton. She loves to snuggle on the couch next to you and have her belly rubbed. She is still a little stubborn on the leash but if she is walked with other dogs, she walks fine. The foster family is working on her playful puppy nipping. Lisa is kennel trained, enjoys car rides and does well at the vet's office. She had a couple accidents in the house since January, but is pretty much potty trained. She is good with kids ages 7 and up; not sure about younger children. 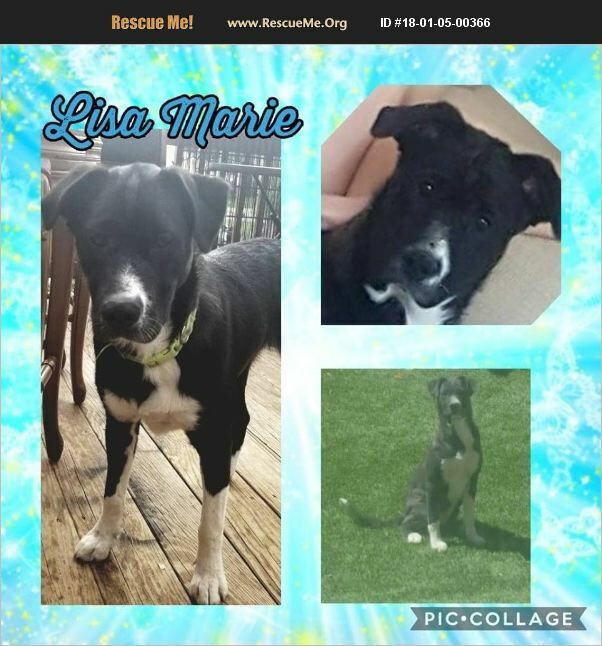 Lisa Marie is a puppy and will require additional training. If you are interested in adopting Lisa Marie, please complete an application at www.saverockythegreatdane.org.